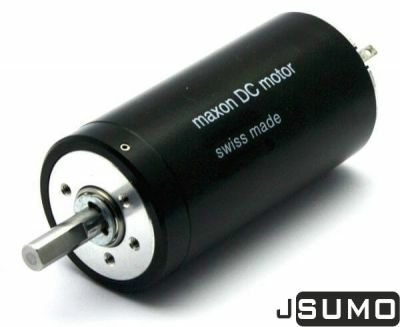 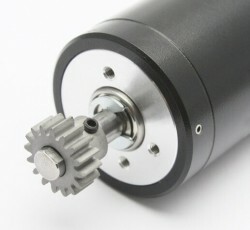 Suitable for usage with Maxon motors. 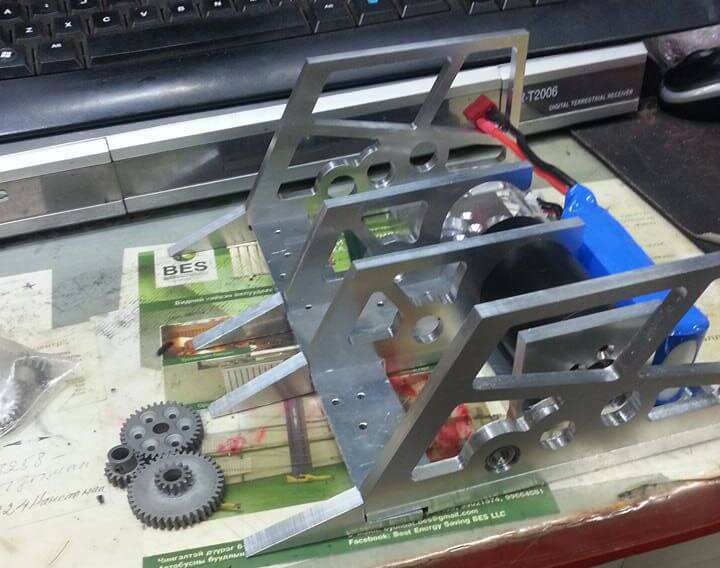 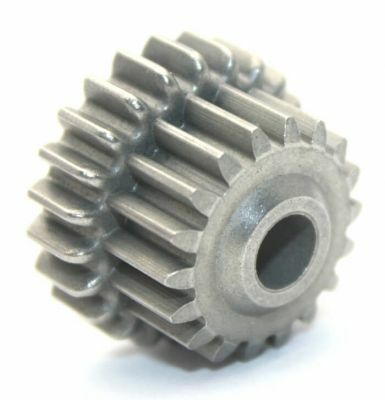 Presicion machined 0,8 module gear set. 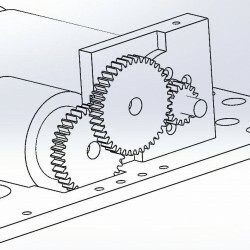 Total reduction is 6,42:1 . Bundle includes 3 gears for 2 stage. 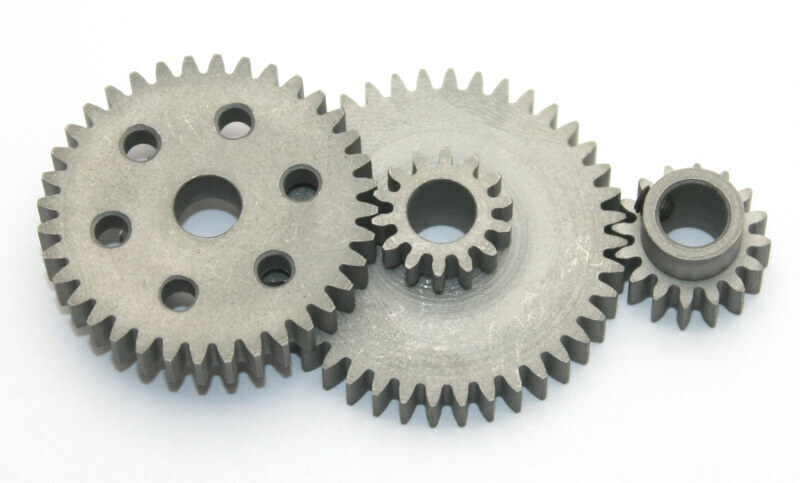 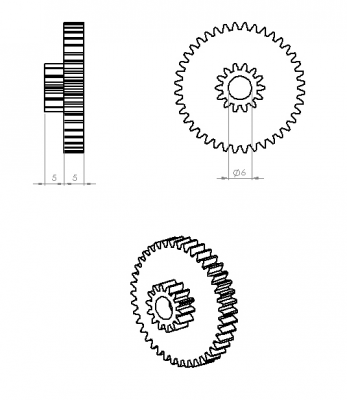 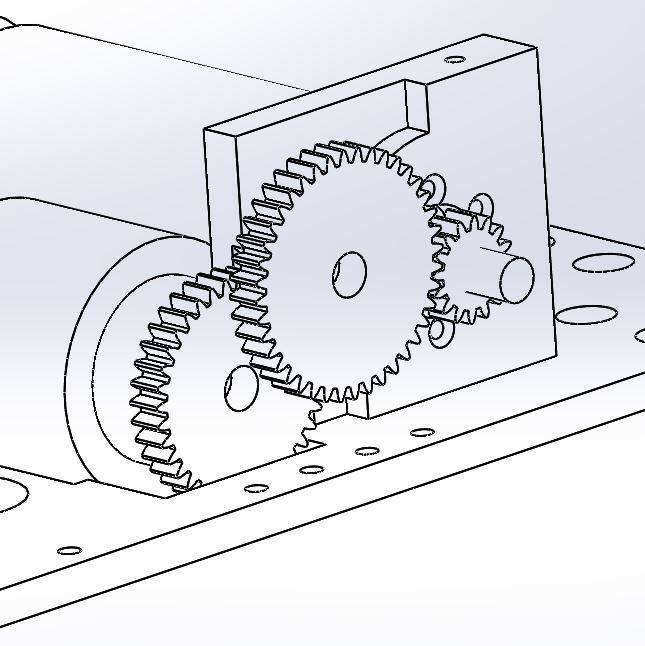 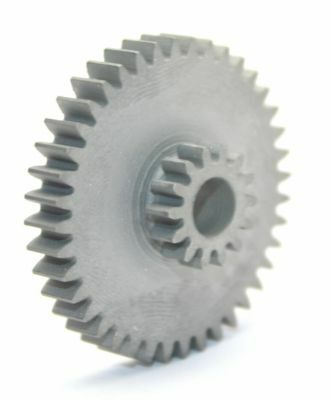 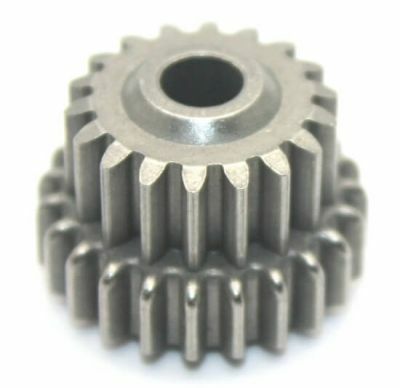 Wheel Gear: 30,5 mm Diameter, 5mm Thickness. 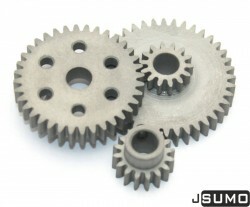 By clicking add to cart at that page you can buy the bundle with discounted price . 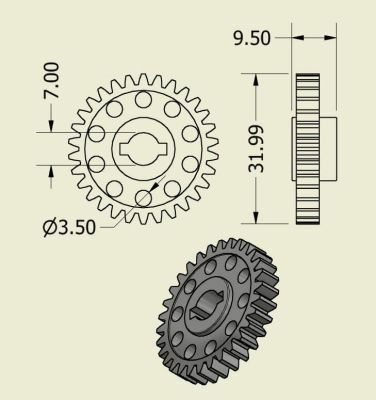 At bottom you can find gear pages.